An American in London: Whistler and the Thames is a new exhibition of Whistler’s etching and paintings at the Dulwich Picture Gallery in south London. 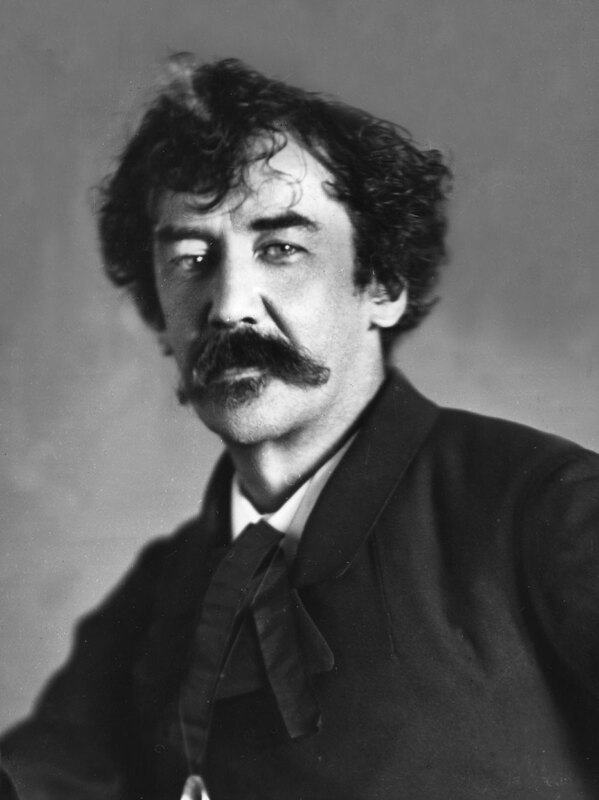 ‘An American in London’ is overdoing it a bit since James McNeill Whistler left Massachusetts and America to study in Paris in 1855 at the age of 21, and came to London four years later, where he remained on and off for the rest of his life. That said, the exhibition admirably displays his genius for capturing the atmosphere and bustle of life in late 19th century London. Whistler arrived in London as a Bohemian artist full of the lessons of Courbet’s realism, and Baudelaire’s instructions that the artist of the day should depict the life of the time. 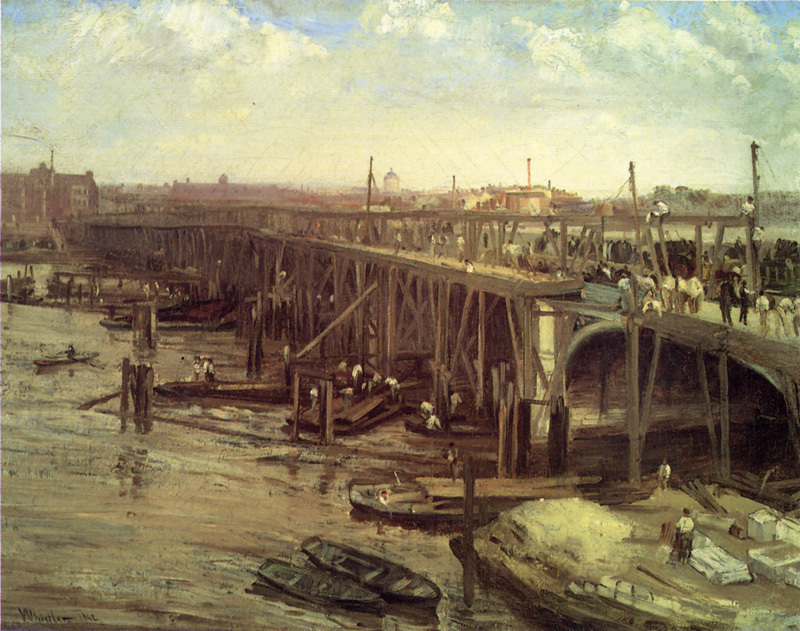 His aim was to do with London docks and life on the Thames what the impressionists in Paris were to do with the life and leisure of the middle classes of Paris and the Seine. This is seen to full effect in the exhibition with several rooms of his etchings and sketches of ships and wharfs on the river, and glimpses of squalid London life. But he also captured the moods of the river at different times of the day. And this was the case with his paintings of life on the water: the river, the bridges, the people, which are shown in the final rooms.